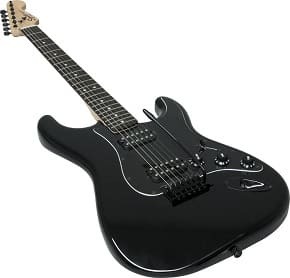 Squier is a second-line guitar company that sells low cost products akin to those of Fender Guitars, which was not always the case. Read History of Squier Guitars. Squier Classic Vibe Telecaster Thinline Guitars–Squier is proud to introduce three new guitars for 2010 – two exciting new versions of classic Telecaster models and a practical, no-frills Stratocaster model with the roar of a humbucking pickup. 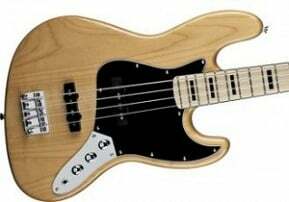 All deliver great Squier look, sound, feel and value. do guitar piezo pickups work well?